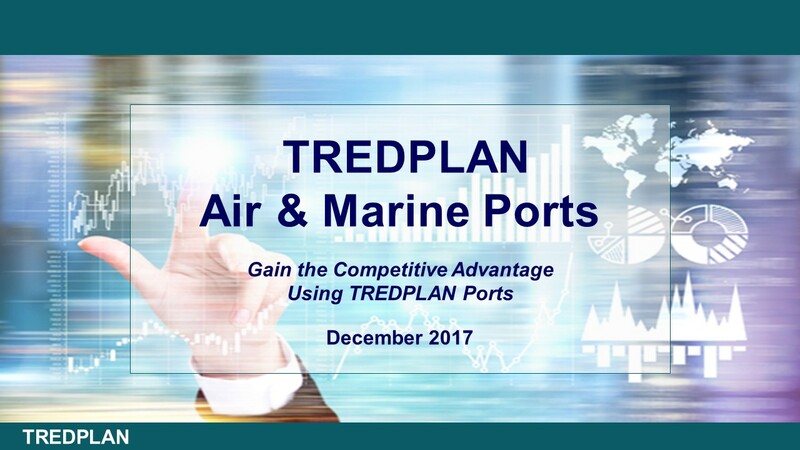 TREDPLAN-Ports is a new and unique system for evaluating the competitive position of air and marine ports, and how they will be affected by emerging changes in the economy and global markets. Long-range investment strategies are subject to a wide range of risks in this ever-changing world. Arm yourself with the right data to get in front of shifting global and domestic circumstances that may affect your needs and priorities.